The Department of Education (ED) recently announced it is modifying its telework policy beginning October 1, 2018. The changes introduce several significant restrictions to the existing policy. The announcement only applies to the US Department of Education. According to the announcement, agency employees approved to participate in the telework program must be in the office four days a week. ED employees who telework will be allowed to continue participating in some flexible and compressed work schedules in combination with a telework agreement. 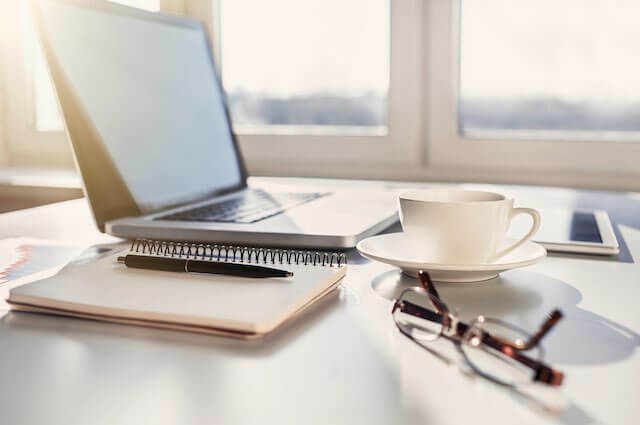 The agency’s announcement notes that employees should consult with their supervisor regarding the specifics of teleworking with an Alternative Work Schedule (AWS) to ensure the in-office requirement is met. ED employees who are currently on a 100% telework plan and are within the local commuting area of an ED Headquarters or Regional facility will be required to adhere to the new telework changes beginning in October. Consequently, they will be required to work from their official duty station (which should be a Headquarters or Regional Office) four days per week. However, remote workers outside the local commuting area of an ED facility will continue to work remotely. The announcement also states that, effective immediately, managers and supervisors are prohibited from approving any new requests for 100% telework. All teleworkers at the agency are required to renew their telework agreement by August 15, 2018 to reflect these revised telework program changes. Current telework agreements are to remain in effect until the revised program is implemented. All telework agreements and Reasonable Accommodation agreements will also be reevaluated annually. First-level supervisors will continue to have limited authority to approve situational and episodic (e.g., short-term surgery recovery, inclement weather, etc.) telework arrangements on a case-by-case basis. However, the agency anticipates that these episodic requests will be infrequent. The announcement does not indicate what role, if any, AFGE played in the decision or implementation of this new policy on telework. As noted in Department of Education v. AFGE: Union Busting or Fiscal Responsibility?, the labor relations environment at the agency has undergone a change in recent months. As noted in the article, the Department of Education has taken a more aggressive stance in dealing with AFGE Council 252—the union representing a large number of agency employees. President Trump has recently issued three new executive orders designed to make it quicker and easier to fire federal employees that are not performing up to expectations. Two of the executive orders also take a more aggressive stance in dealing with federal employee unions. The revised telework policy at the Department of Education may reflect the effort by the administration to make the federal workforce more efficient and productive.